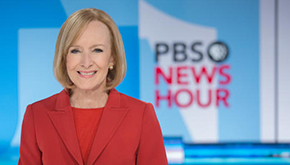 Everything we do – from educational services and community events to award-winning local productions and signature PBS programs – is possible because of viewers like you. 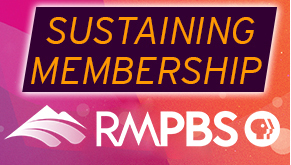 For as little as $5 a month you can provide Rocky Mountain PBS with an invaluable resource: a regular, stable source of revenue to support the great programs you love. 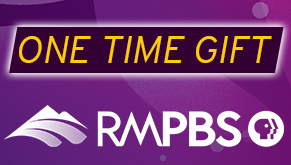 When you become a member of Rocky Mountain PBS, you can choose from a number of thank-you gifts. Thank you for your generosity and support. 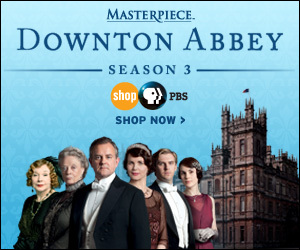 To make a donation by phone or to get more information, please call 1-800-274-6666. 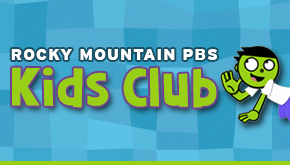 Already a member and have questions? 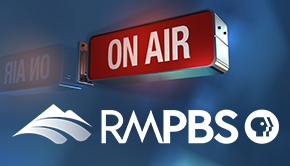 Please call Audience Services at 303-620-5742 or email at member@rmpbs.org.